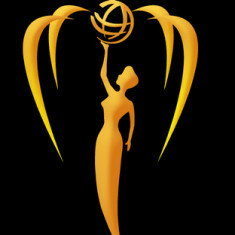 The Miss Earth Pageant is one of the largest international pageants in the world. The winner of Miss Earth tours the globe promoting green living and the organization. 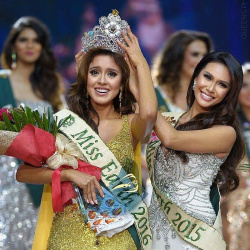 Miss Earth has four phases of competition that include: private interview, evening gown, fun fashion and swimsuit. 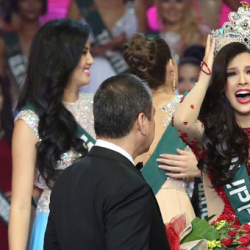 In order to compete for Miss Earth, you must have won a preliminary pageant, be between the ages of 18 and 26 years old and a female who has never married and has never had children.